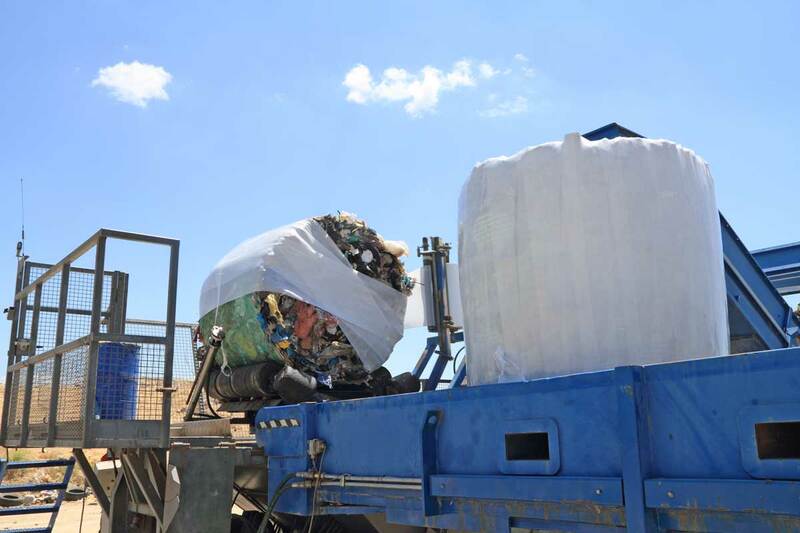 RDF is a fuel produced by shredding and dehydrating solid waste. 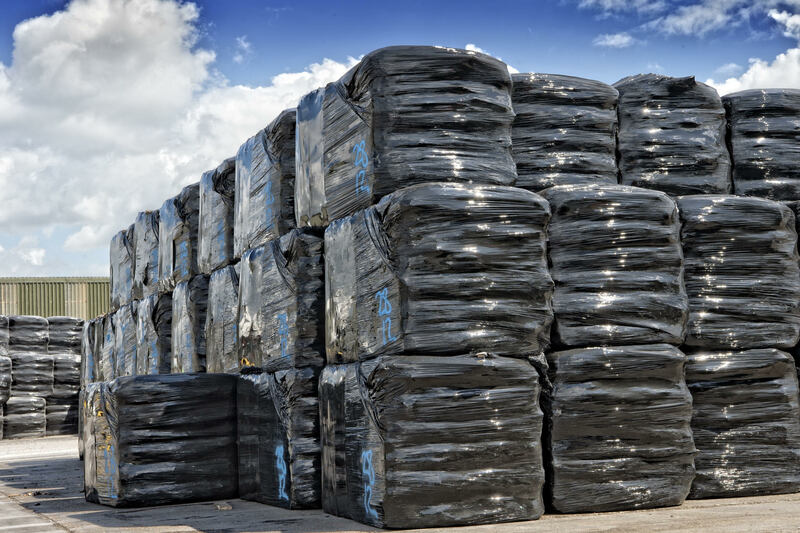 RDF consists largely of the combustible components in municipal waste such as plastics and biodegradable waste and has a lower calorific value then solid recovered fuel. RDF is low in energy, made up of mainly household waste and is used in combined heat and power plants worldwide producing hot water and electricity. 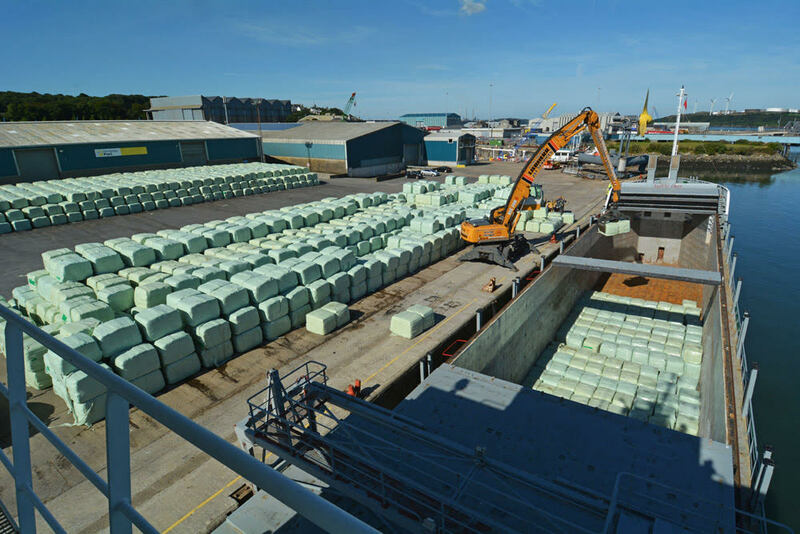 Solid recovered fuel is produced using mainly commercial waste with additional processing to improve quality and value. After initial sorting, the material is shredded, passed through a trommel (a cylindrical screening unit that separates material by rotation), picked over by hand and then shredded again. The resulting material is then blended with other materials to increase the calorific value. The resulting product, which can be produced to a range of specifications depending on the requirements of the customer, is used to generate energy at recovery facilities and cement kilns in Europe and the UK, reducing the reliance on fossil fuels. Recycling performance also varies considerably between local authorities – with householders in the lowest performing areas recycling less than a fifth of all the waste material they produce. At the other end of the scale, households in the best performing local authorities recycle as much as 67 per cent of everything they throw away.